and go to your DREAM HOLIDAYS! 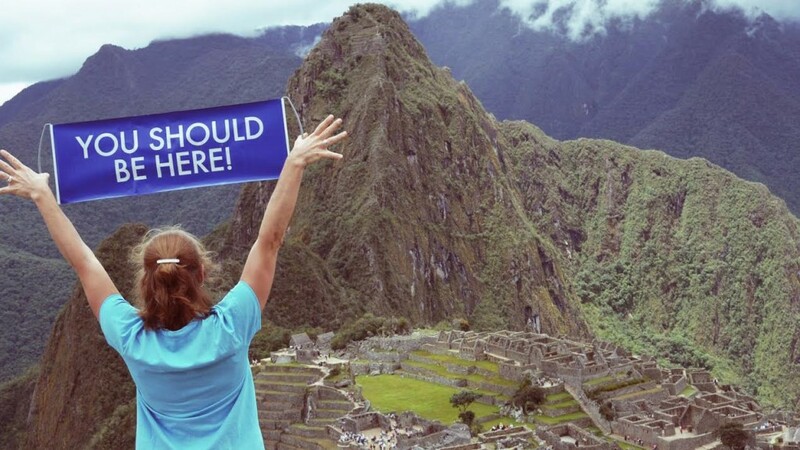 Do you want to join the largest TRAVEL CLUB in the world? Experience more adventures with your loved ones, by our luxurious dream trips at wholesale prices. The idea of the company is to make people live their lives fully. This means indulged in a vacation and experience, we could previously only dreamed of. Now it’s possible with the help of our product “Dream Trips”, which is accessible thanks to its reasonable price to absolutely everyone. Who likes the product, we advise to watch all the videos! Founders came up with a simple business philosophy: to help people gain more freedom, fun and fulfillment in their lives. And so was born a lifestyle that combining entertainment, personal growth, learning experience, and financial opportunities created by the world’s most successful TRAVEL Club. Success and continuous growth of the company including many awards are result of not only the quality but also the nature and availability. Are you ready to join more than 1 million of satisfied customers? All you need is the will to learn new things! If the service recommends four people, so those in dispute is $100 each month on your dream vacation. We provide EXCLUSIVE holidays at unbeatable prices! Never again will not loose money on tickets and hotels. You can have % from each sale. Why be limited only to customers of each country when you can benefit from the whole world? The world is over 10,000 Network Marketing companies, with about 1500 is legal and our company is located in global ranking in the top 50. As one of the TOP100 is engaged in tourism. The main product is not overpriced goods, but the service whose price is lower than the average retail price on the market! Join our community, collaborate with the best and receive the latest inside information – our sponsor and mentor is company Co-Founder.